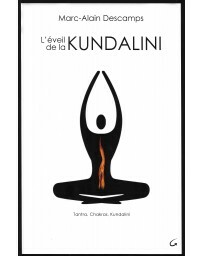 The purpose of this book is not only to make a comparison of the meditative process in Patanjalis, Yoga and Hua Shan Chi Kung, but to stimulate the reader to further explore this process in relation to their own individual path. 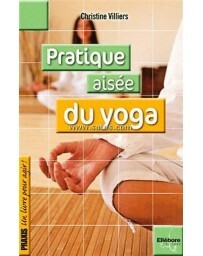 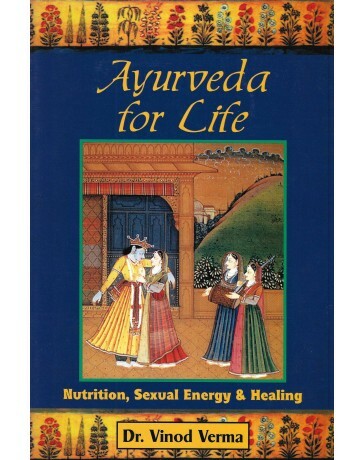 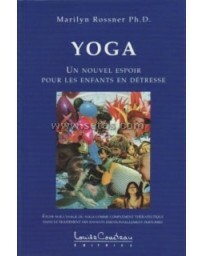 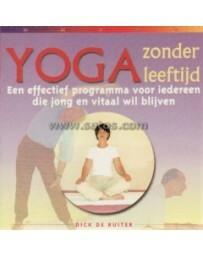 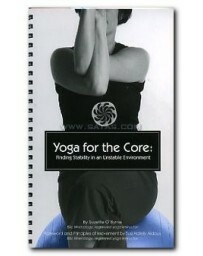 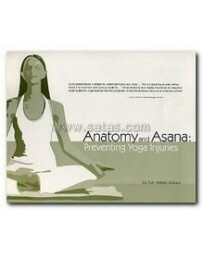 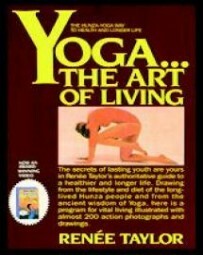 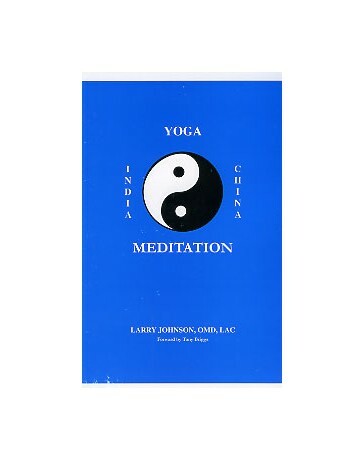 Yoga Meditation is a companion book to Yoga Alchemy, written by the same author. 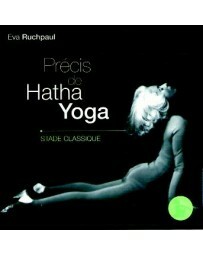 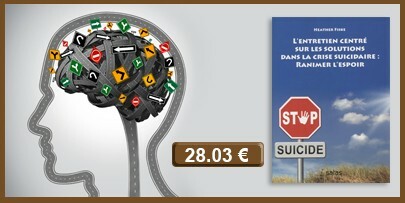 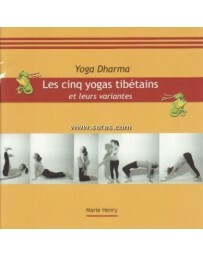 It contains many references to two other important works: the Yoga Sutras and the Tao Te Ching. 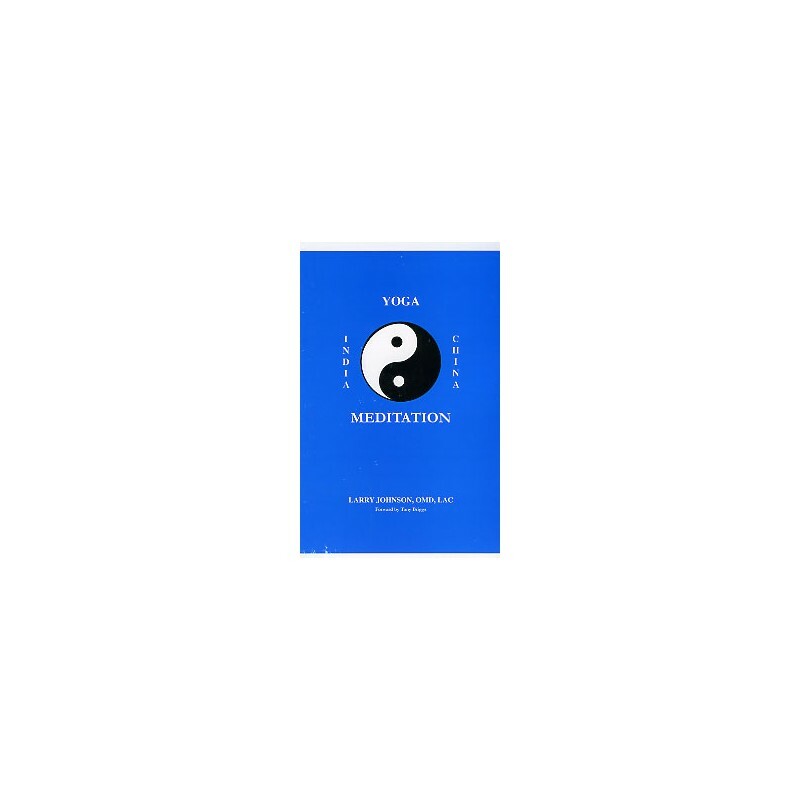 The contents of this book and its companion, Yoga Alchemy, were developed through intellectual study, direct experience, and inquisitive interaction with the author's many yoga and chi kung students. 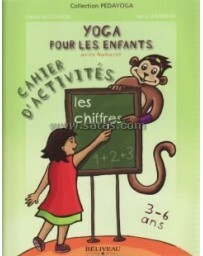 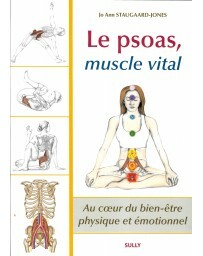 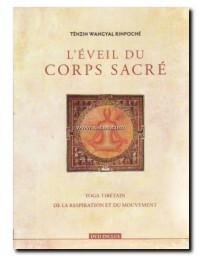 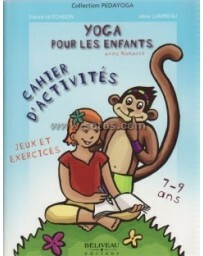 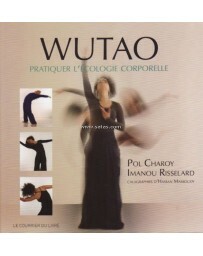 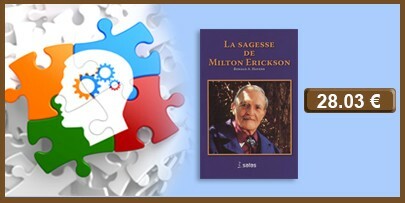 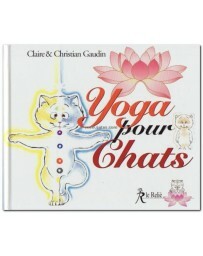 Chapters include expositions of topics including yoga, evolution, mind, chi kung, taoist view, taoist mind, yoga/chi kung overviews, yoga techniques based on the eight limbs, and hua shan chi kung styles according to the three treasures (jing, shen, and chi).